Mixed Use Development Archives - Page 2 of 4 - Tait & Associates, Inc. It is our goal to continue to bring innovation to the engineering world. As such, we continually design a variety of mixed use developments, creatively combining residential communities with retail/commercial environments. We have seen throughout history the advantages of these urban environments, as such, we strive to bring them to the west coast. 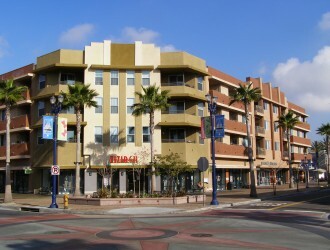 The Strand in Huntington Beach is a wonderful example of Retail blending with Residential. We have also designed several LEED certified projects including the mixed use McWhinney Office Campus in Loveland, CO. 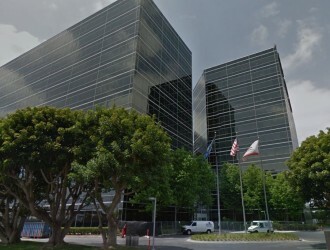 The DirecTV Campus in El Segundo, CA is a state of the art facility which features a number of plazas, courtyards, and even an outdoor Bocce Ball court. The office is home to 2,000 employees and is over 650,000 sq. ft. TAIT was the civil engineer for this major site improvement project which was a collaborative effort with Kilroy Realty Corporation. 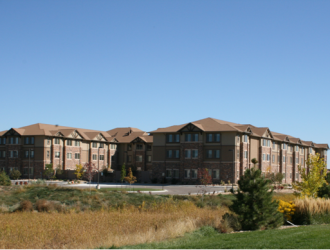 Park Regency Assisted Living Center is the largest senior living facility in Northern Colorado. TAIT provided engineering design and development services for the project from conception to completion. City Place is a shopping center in the heart of downtown Long Beach, CA. It covers eight city blocks, with over 450,000 square feet of retail and residential space. 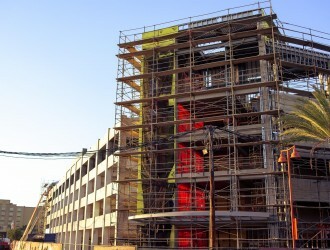 TAIT provided the engineering design and site plannning for the development. 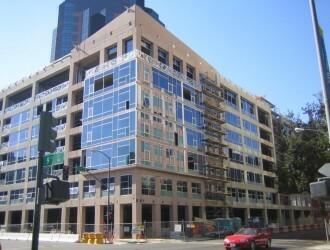 The Plaza Loft in Sacramento, CA is a 7-story mixed use development that encompasses half a city block in the downtown area. It includes underground parking, a retail space at street level, and residential housing above. TAIT provided all of the civil engineering services for the project. The Citadel Outlet mall is one of LA’s premier shopping destinations with more than 115 top brand name stores and restaurants. TAIT provided civil engineering services for the expansion and construction of the upgraded facility and new 5 story parking structure.